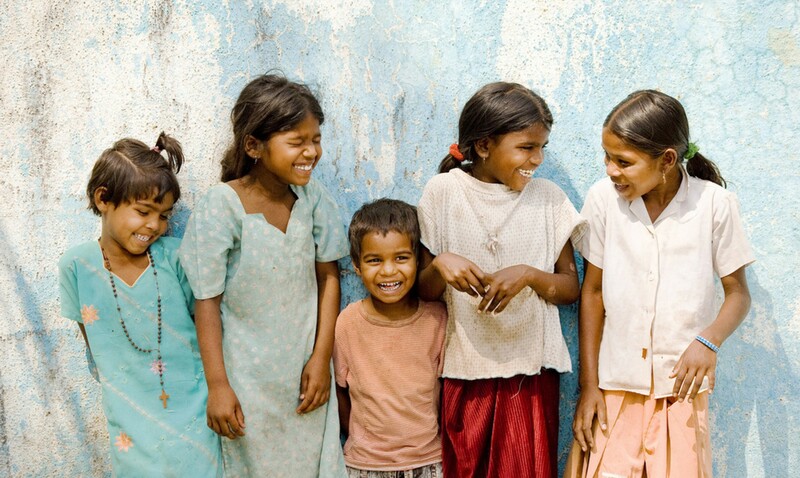 Educo is a charity founded in Ireland in 2006 with the aim of educating children in India out of poverty. A fully registered charitable trust in India since 2009, educo India is run by volunteers who oversee seven programmes throughout the country, which in total provide education for some 1,500 underprivileged children. Even though literacy figures have increased in recent years, India still has the largest number of uneducated children of any country in the world – two-thirds of whom are girls. Just under 40% of the country is illiterate with 37% of all primary school children dropping out before Standard 5. Government reports indicate that some 60 million children between the ages of 6-14 do not attend school at all. Discover more about Educo with our newsletters. Education is given through English – to ensure students get the best chance for economic and social mobility within India. Computer training is actively promoted – to allow the most underprivileged children leapfrog more privileged students. Educo employs its teachers from the local community and therefore invests back into the community. The female education gender imbalance is addressed. How can I help Educo ? 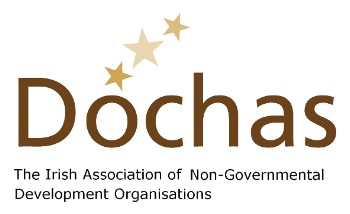 Educo Philanthropic Fund aims to always comply with the 7 Principles of the Dochas Code of Conduct on Images and Messages.